I’m a freelance writer. And I’m a photographer. 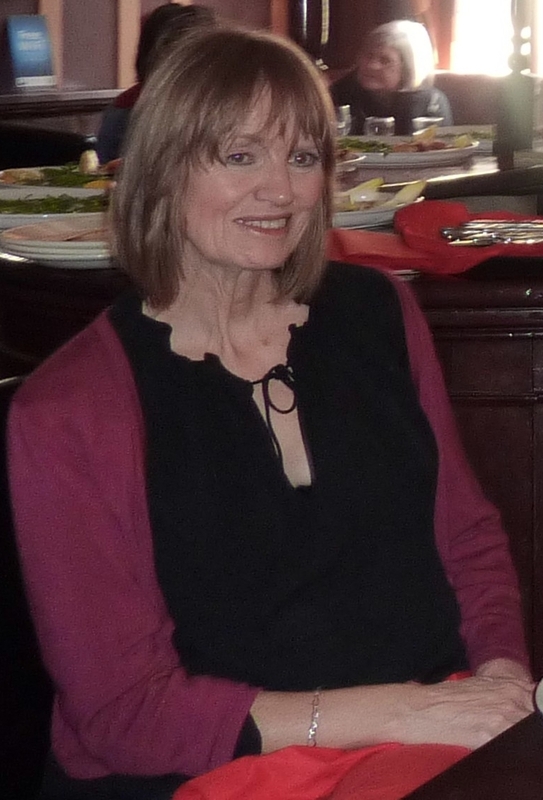 In 2000 I began a journalism course with the Writers Bureau in Manchester -you’ll read about it in this blog – and since then have had articles published in many newspapers and magazines. In 2002, after a chance telephone conversation, I received a contract to ghost-write a book about Ruth Ellis, the last woman to be hanged in the UK, for her sister Muriel Jakubait. 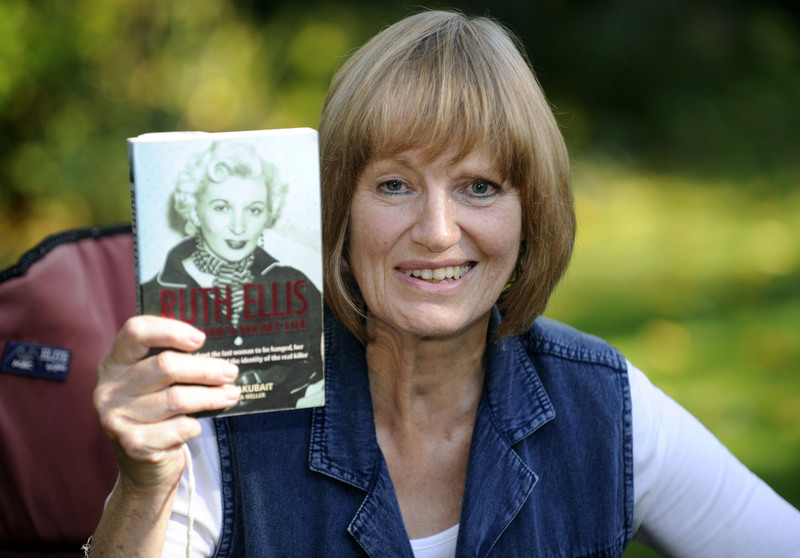 The book, RUTH ELLIS MY SISTER’S SECRET LIFE was published in 2005. I am currently working on another true crime, this time an unsolved murder. I am passionate about photography, and curious about everything that touches my life.